Eating a bit healthier certainly does not mean that you need to cut out all of your favorite foods. Finding a better option is an easy way to satisfy your tastebuds and still work towards your health and fitness goals. 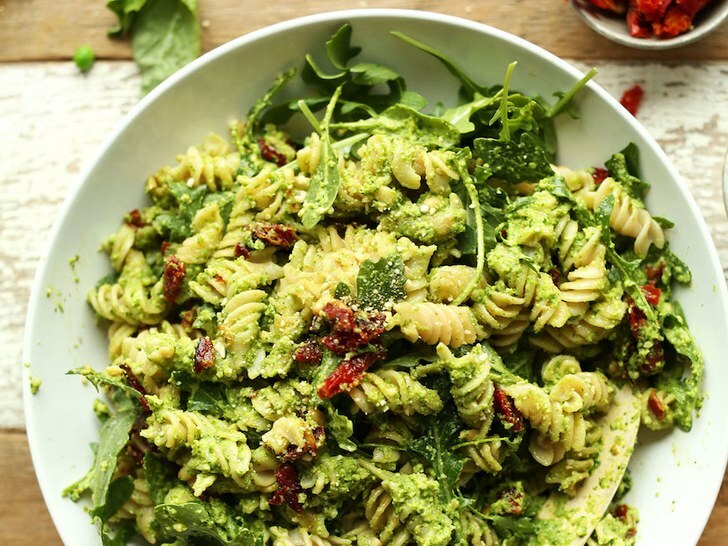 One of our favorite swaps are high protein pastas. Check out this video from our friends at Designed to Fit Nutrition, outlining some of our favorite options! We've linked some buying options below if youd like to give any of them a try for yourself - you'll thank us later! Top one of these pasras with a healthy sauce opion, such as one of the sauces listed below, and you'll have a delicious meal that fuels your body! Just make sure to be aware of your serving sizes!